Swedavia is planning to achieve similar targets across all ten of its airports in Sweden. Credit: Wikimedia Commons. 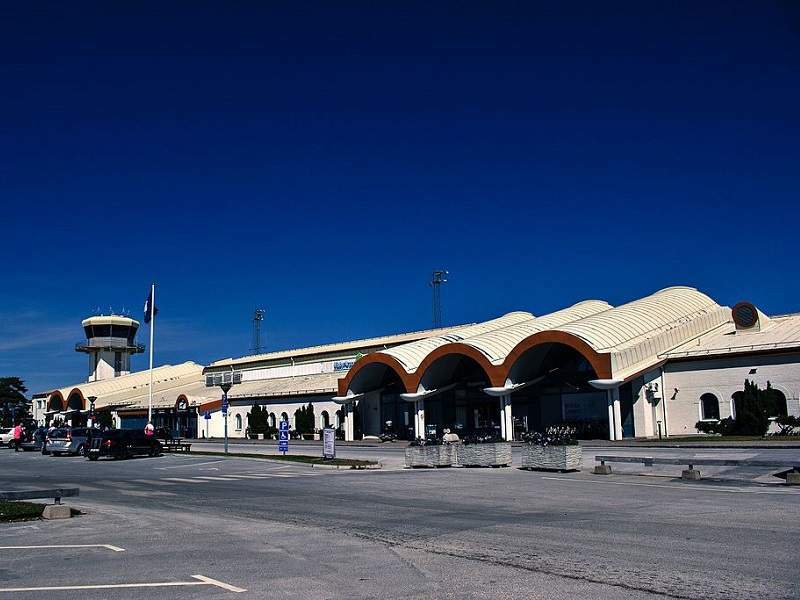 Airport operator Swedavia has announced that operations at Visby Airport, Sweden, have become entirely fossil fuel free. This target was achieved two years ahead of schedule. The move follows years of focused works, which included the electrification of airport vehicles, as well as a switch in fuels and the implementation of new efficiency measures. Aircraft emissions are currently accountable for between 2%-6% of the world’s greenhouse gas emissions, with figures showing that if global aviation was a country, it would rank in the top ten emitters. Swedavia, which owns and operates ten airports in Sweden, said that ditching fossil fuels is vital to create a sustainable transport sector. The company plans to have entirely fossil-free operations across all its hubs by 2020. Visby Airport reported that carbon dioxide emissions from fossil fuels have dropped from 300 metric tonnes to zero in the last ten years. The hub’s energy is now entirely provided by green or renewable electricity. Swedavia also currently buys biofuel for its employees’ trips on official business. With the move, Swedavia hopes to influence other stakeholders in the industry and help them reduce their environmental footprints. This will mean a further commitment from the company to facilitate large-scale use of biofuel in aviation. The company added that cooperation with other players in the aviation industry could lead the Swedish domestic air transport to become fossil-free by 2030, while the country’s international air transport could achieve this target by 2045.